2010 Chevrolet Camaro SS, Leather seats, Sunroof, Alloy wheels, Traction control, Fog lights, and more. 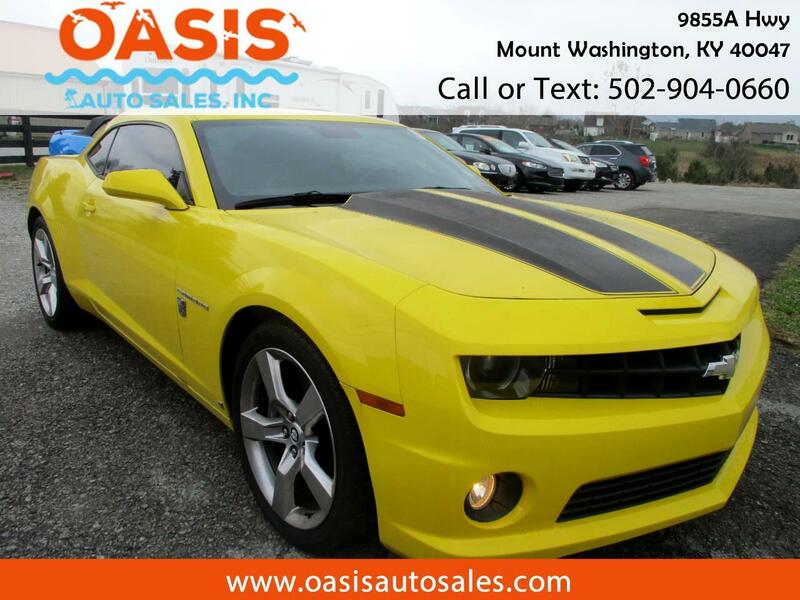 Come see us at Oasis Auto Sales at 9855 Hwy 44 East in Mt Washington, Kentucky. Qualifies for an extended warranty.